Experience all the Pearl has to offer w/this stunning corner unit in highly coveted Elizabeth Lofts. 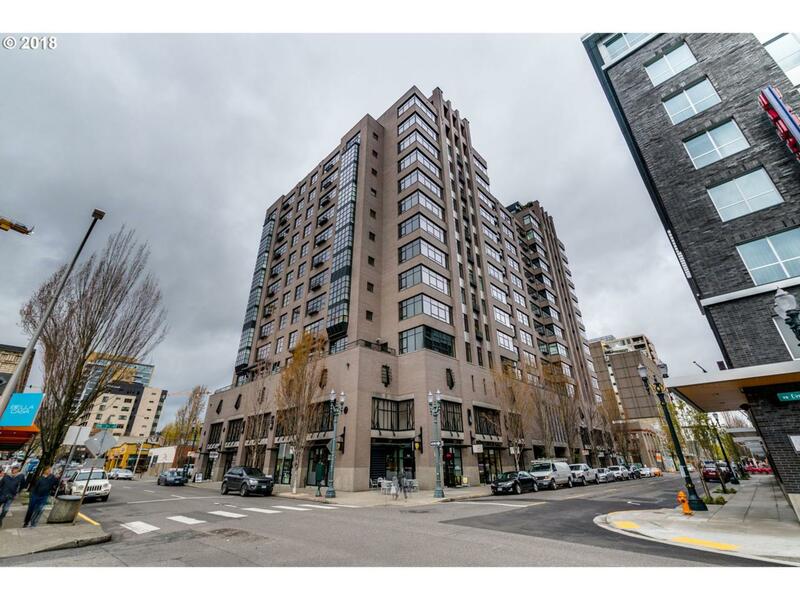 This rare 2bedroom/2bath unit boasts striking city views, high ceilings, gleaming wood floors, newer stainless steel appliances, & built-in office/flex space perfectly suited for working from home. NW corner unit. Storage unit & one parking space included, taxed separately 287.12/38.64. Buyer to verify sq.ft. Videos taken when furnished.